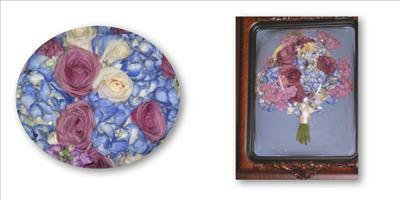 Suspended in Time® Victoria has set the standard for the most beautiful and timeless flower preservations. They offer customers the revolutionary drying process that Suspended in Time® has developed that preserves wedding flowers with vibrant colors and lasting beauty. They serve the Crossroads area of Texas including Victoria, Calhoun, Jackson, Dewitt, and Goliad Counties.